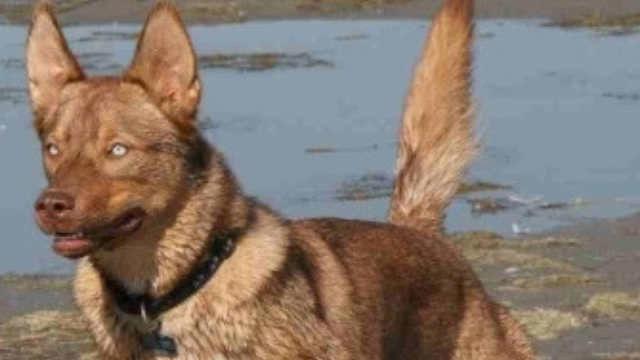 In your garden, in the army or even at the White House, the loyal Belgian Malinois works as a watchdog anywhere and won’t let anything past him. This hyperactive fellow is always alert and really needs to spend his energy on doing something. Never overlook his activity needs or he’ll start ruining any objects around him! 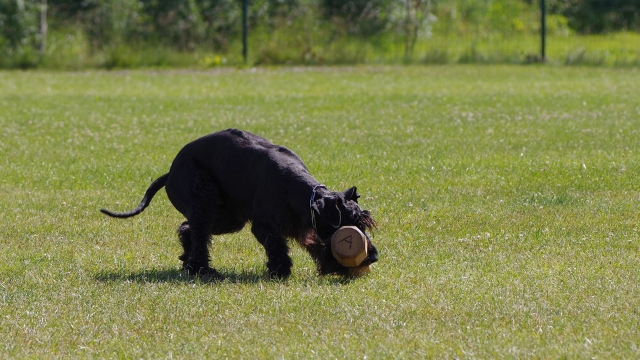 The Giant Schnauzers were born to be one of the best guard dog breeds, because they’re big-sized and don’t need much training to keep you safe. 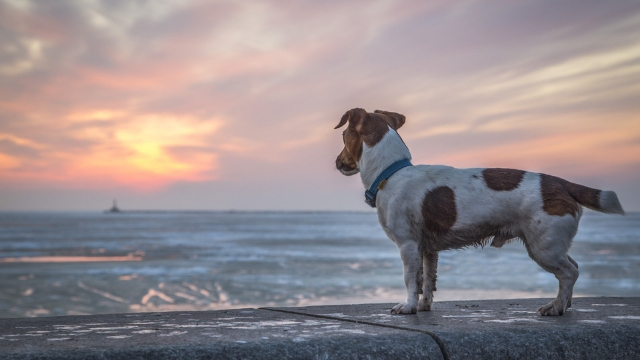 They’re driven by an extreme sense of loyalty, which can sometimes make them jealous – but some dog training classes will teach them to be obedient. 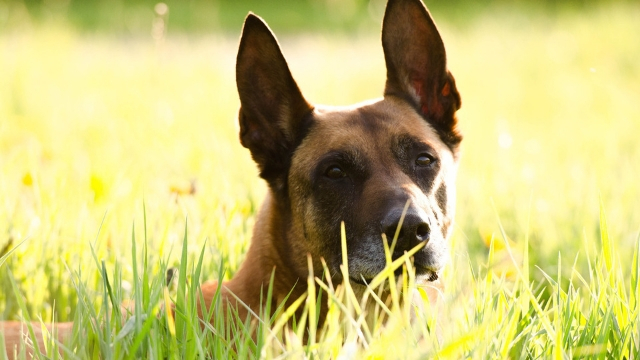 Like the Malinois, this German breed will often need to spend energy on doing something or they’ll become destructive! This popular breed is like a mind reader: if someone is trying to steal your jewelry, they’ll be sure to notice and alert you. 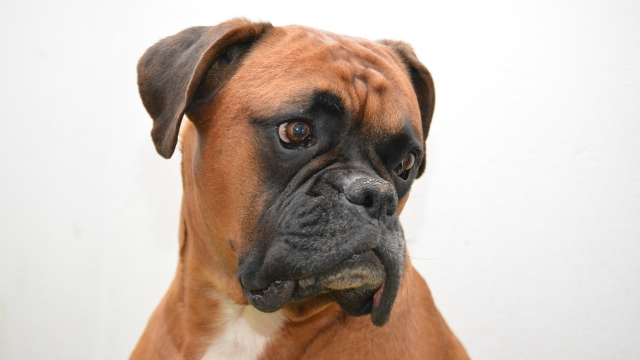 Although they may look ferocious, Boxers are actually one of the best dog breeds for kids. 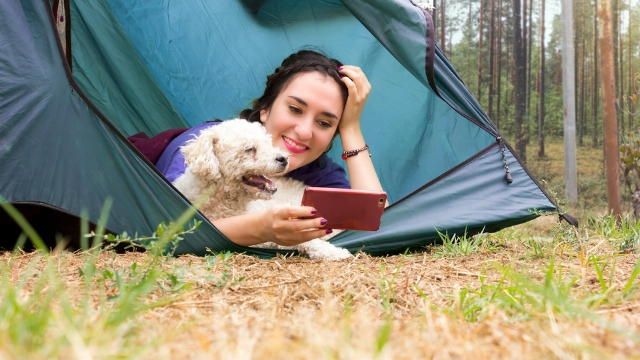 But the great advantage of this watchdog relies on their “double personality”: affection with owners, aggressiveness when it comes to protecting you. 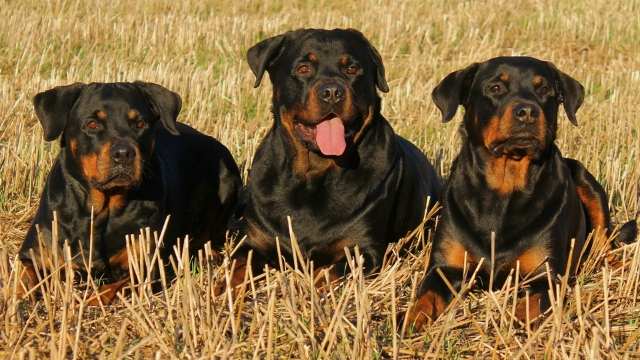 Undoubtedly one of the best guard dog breeds, the famous Rottweiler is like a “security diamond” that needs to be “polished”. We mean, you better buy some dog training books and invest some serious time on really teaching your pal, or children will be best kept away from them! Like other guard dog breeds, they know how to love and be polite, although you’ll need to drive this intelligent dude to a more soft side. 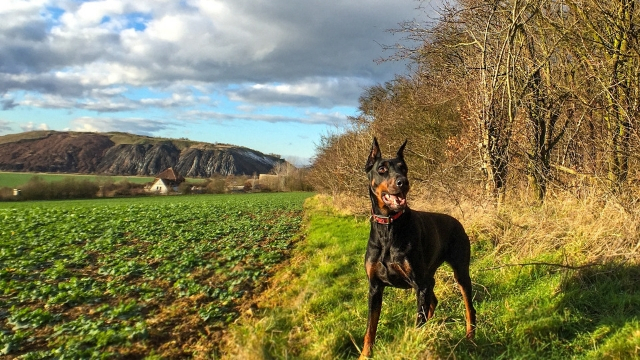 Interested in a Doberman Pinscher? Your best bet is to get one while they’re little. The Doberman should be raised in the household, along with children (if you have them). This will ensure that they’ll respect their owners since puppies. Intimidating look, aerodynamic agility, endless stamina and gutsy personality – those are all traits you can expect from this watchful guardian. Let them be a real part of the family. Just like Dobermans, Bullmastiffs should be raised from an early age. 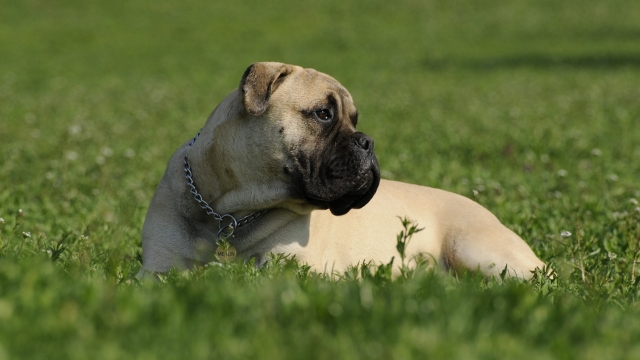 In contrast, you don’t need to worry about children, because this breed recognizes their owners very well – and they easily recognize thieves, too. That’s also the reason why they don’t bark too much: they know when to be aggressive and when to be lovely. Smart fellas! Anything you might be looking for in a guard dog, you’ll find on the German Shepherd. Intelligence? Almost like Einstein. Lovely side? No doubt about it. Loyalty? Perfectly obedient. Physical skills? Agility, strength and even a thick coat of hair that protects them from negative temperatures. 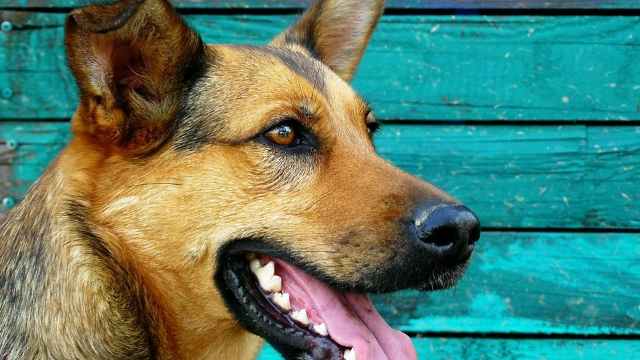 German Shepherds are the second most popular breed in the United States, right behind Labrador Retrievers. Coincidence? 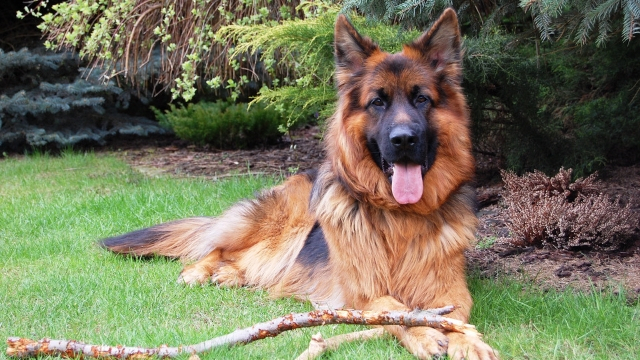 We don’t think so – and that’s why the German Shepherd tops our list of guard dogs!